“Lord please help me to forgive the people who bully me and help the other kids to forgive them too.” This was written in a seven-year-old boy’s journal one Sunday morning during ministry time. When I asked him to tell me about it, he shared what many parents hear at the end of the school day, sports practice and yes, even church. What struck me the most wasn’t that he had been bullied. It was his response to the bullying. Don’t get me wrong, forgiveness is great. The whole “not 7 times but 77 times, turn the other cheek” and all that is good. But let’s get to the heart of the matter: we want the stuff that we don’t like to stop! We want it to be over and done with, but somewhere along the way we’ve been duped into believing we can’t talk to God about what we really want. 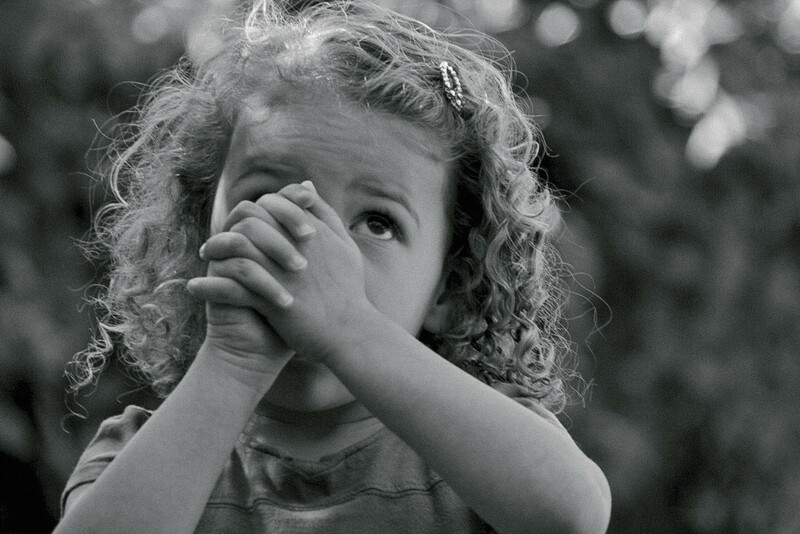 Our children often hear the pious prayers of adults and assume that’s what theirs should sound like. Adults are tempted to pray with practiced eloquence in front of children because we are talking to the Creator of the Universe. We want them to understand reverence and get a glimpse of pursuing holiness. I’m not convinced those are the prayers of our heart and they’re not the ones children most need to hear. A wide-eyed nod answered me. If God could hear unvarnished cries in the Psalms, I’m certain He can hear ours.